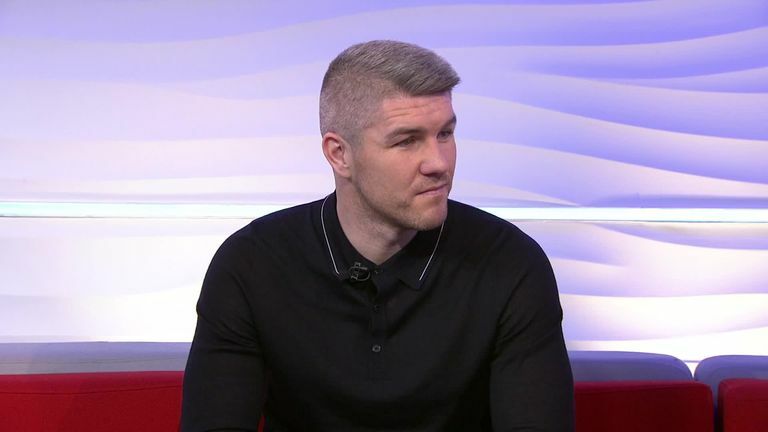 Liam Smith would welcome an all-British battle with super-welterweight rival Kell Book “down the line”. Smith is now a stablemate of Brook after signing a three-fight deal with Matchroom Boxing and will fight in Liverpool on March 30, live on Sky Sports. 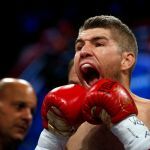 The former WBO world super-welterweight champion wants to show he is still Britain’s best at 154lbs and believes he will win another world title, even if ‘The Special One’ steps in his way. 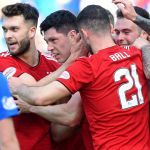 “I would like to fight Kell,” he exclusively told Sky Sports. “We speak, he’s a nice lad and he’s a big name in boxing but he’s come up to 154lbs and he was No 1 at 147lbs, so I don’t see how he can come straight in at the No 1 at 154lbs. “I have proved myself for a few years now and I still feel I am the best, even with Kell in the mix. If that fight came we would welcome it with open arms. “He’s a big name. He’s probably the biggest name, domestically, for me to fight so that’s one I would love down the line. “It’s probably the biggest fight out there for me – if there was a title involved in it – so with a little bit of luck one of us can become a champion, and a defence against each other is bigger than anything. Smith, who lost his world title to Saul ‘Canelo’ Alvarez in 2016 and failed to win it back from current holder Jaime Munguia last year, believes Brook is far from finished at the top level. 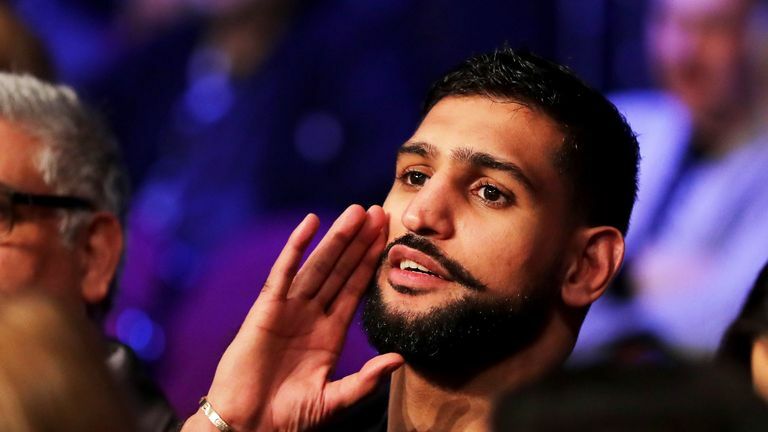 Amir Khan will fight pound-for-pound star Terence Crawford at welterweight on April 20, insisting Brook’s performance against Michael Zerafa “hurt” the chances of their long-awaited showdown taking place. “I have some sympathy for Kell and the Amir situation,” Smith said. “He might have been struggling to make the weight down at 147lbs but now he seems to have a new lease of life with John Fewkes, so he looked back in love with boxing. “He was never in trouble, he was just more sloppiness rather than he is finished, that’s for sure. I took nothing from that fight, with people saying he is finished or on the slide and even if he is, that fight didn’t prove anything. “He (Khan) is going to lose against Terence Crawford. I have been saying for years now, I think Amir is terrified of losing to Kell. 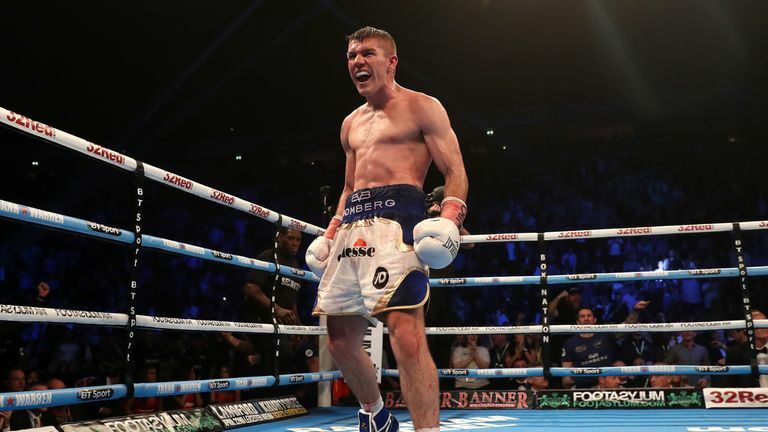 Smith, who is the final and fourth Smith brother to box under Eddie and Barry Hearn’s banner, wants to fight three times before the end of 2019, with his old WBO crown his No 1 target. “I signed for Matchroom to further my career and try and become a world champion again,” he said. 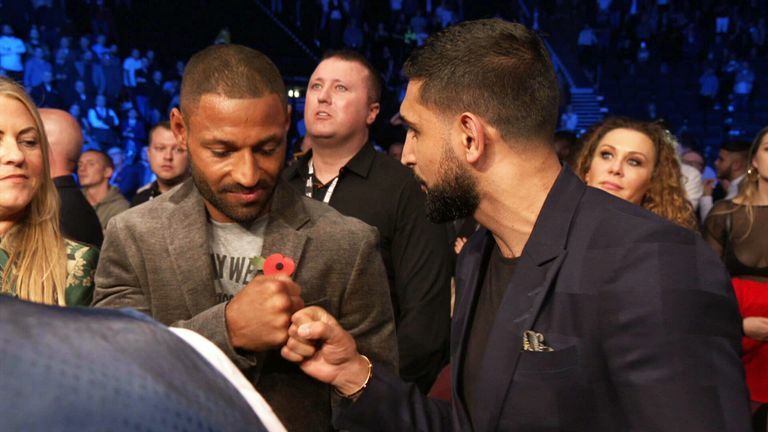 “People automatically assumed I signed for Matchroom to fight Kell Brook, so will openly state this: I didn’t sign for Matchroom to fight Kell Brook. “But if that fight is offered – and a lot of people know my nature now – next, I would bite their hands off. “I have signed for Matchroom, because I had one fight last year against Jaime Munguia and I feel if I’d have had momentum, I would have beaten him. I feel I am a better fighter than Munguia. “I know he is younger and he can punch but in general, I am a better fighter and felt that in the ring. But he just did things that I couldn’t keep up with and I think that was on fighting Liam Williams in November and fighting Munguia in July; it was a long time out of the ring with no fight in between and was out injured. Watch Demetrius Andrade’s WBO title defence against Artur Akavov, with Jorge Linares And TJ Doheny on the undercard, live from New York, in early hours of Saturday from 2am, on Sky Sports Arena.